Dr. Scott Kallestad is a native of North Dakota, earning his Bachelor of Science in Music Education from the University of North Dakota. After directing junior and senior high school bands in Minnesota for several years, Kallestad earned the Master of Music and Doctor of Music Arts degrees from the University of North Texas, majoring in Saxophone Performance (with minors in Jazz Studies and Instrumental conducting). Dr. Kallestad brings over 20 years of instrumental teaching experience to the Hayes School of Music. 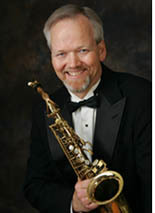 An accomplished performer and clinician, Dr. Kallestad teaches and performs on all the saxophones. He has presented clinics on a variety of saxophone topics, including altissimo techniques, and "How to Practice". 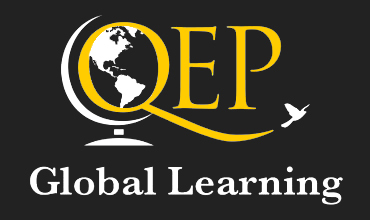 He has soloed with school concert bands and jazz ensembles at all levels. He has performed with a great variety of ensembles, including bands, orchestras, jazz bands, jazz combos, jazz/fusion groups, saxophone quartets, new music ensembles, and more. Dr. Kallestad lives near Boone with his wife and twins.